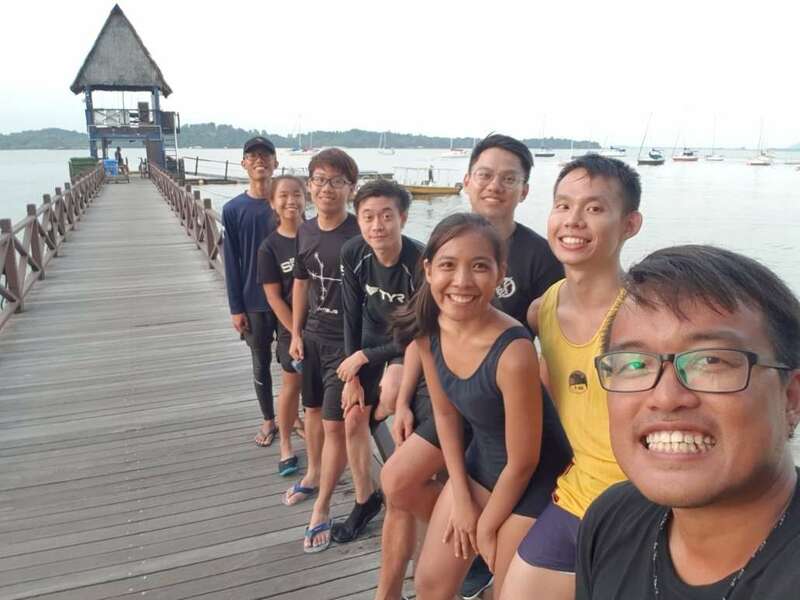 3 days of awesome winds coupled with 6 eager students from Nanyang Technological University resulted in a batch of newly minted level 1 proficient dinghy sailors! The students went through a rigorous sailing program to learn the fundamentals of sailing in a fun and safe environment. Congratulations on completing the course and acing the tests, time to go sailing!